Painted Furniture - The Majlis Gallery - Haven for Artists AND Art Lovers. 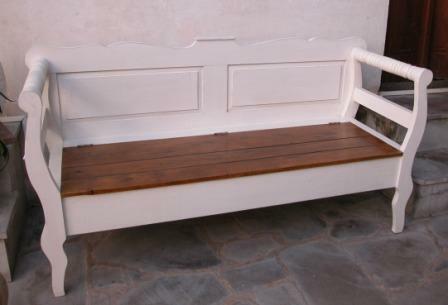 Our Ashen range of solid mangowood furniture, is hand made especially for us in Northern India. 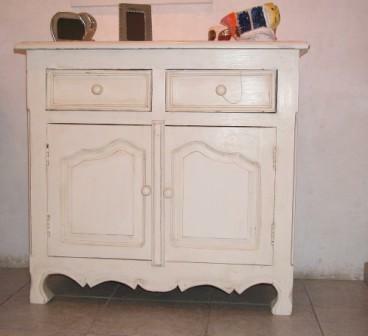 This collection is painted in pale cream with an antiqued finish. Solid, practical, affordable yet very stylish, it is a true alternative to flat pack.